Strong fruit aromas of blackberries, plums and black cherries, with notes of cedar and tobacco. On the palate the wine is well-balanced with ripe rich fruit and a subtle oak treatment that adds complexity and depth. 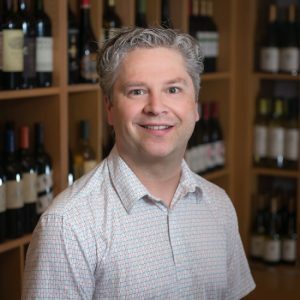 Living an organic dream and a biodiverse philosophy and constantly striving for balance between nature, people and business. 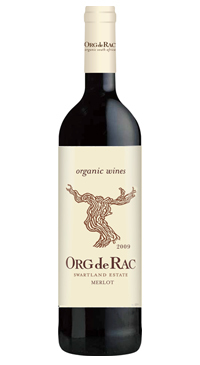 Org de Rac symbolises creation, conservation and respect for the virgin soil which belongs to tomorrow. A merlot lover’s merlot. Plummy nose with a hint of cigar box. Full bodied and rich, this merlot would accompany any slow cooked, hearty stews and should also help alleviate any winter blues.